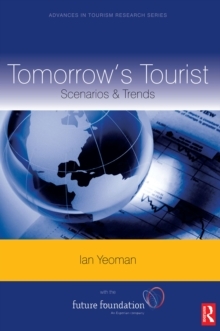 In 2050, it is predicted that 4.7bn or nearly 50% of the world's population will take an international holiday. But can humankind meet that forecast given the issues of ageing populations, peak oil, the global financial crisis and climate change? 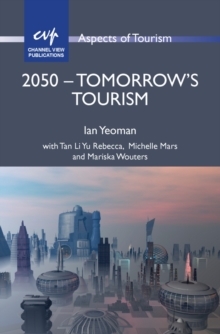 This book constructs scenarios from Shanghai to Edinburgh, Seoul to California encompassing complex topics such as human trafficking, conferences, transport, food tourism or technological innovation. 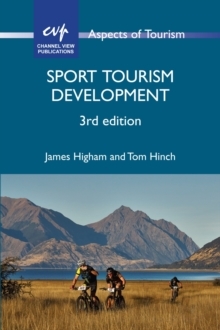 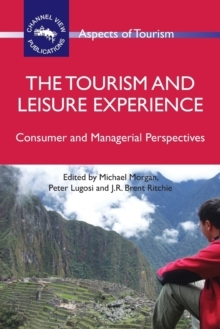 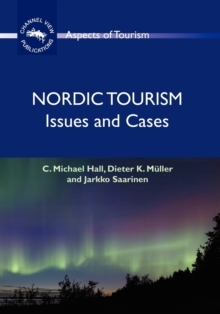 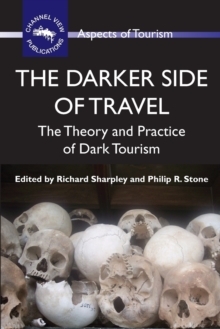 This is a blue skies thinking book about the future of tourism and a thought-provoking analytical commentary.